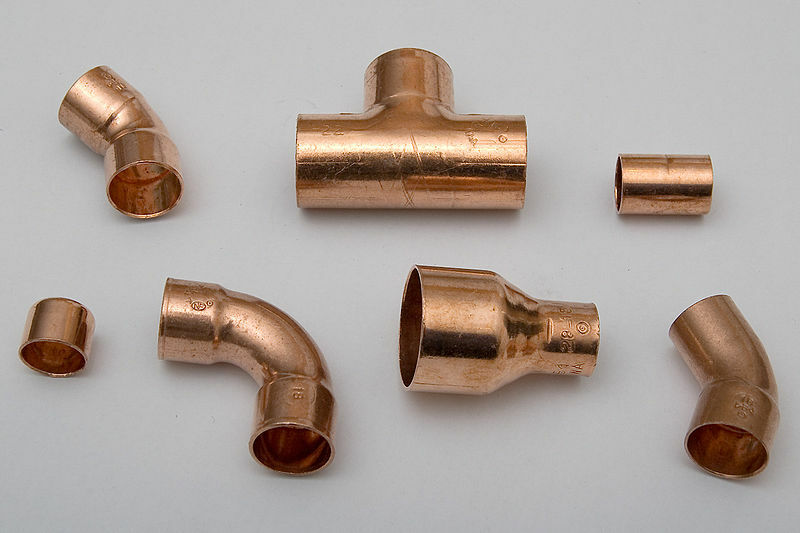 Copper is one of the oldest commodities in the world. Although the material has been known for the last 10,000 years, copper only became a tradable commodity in stock markets during the late 19th century. 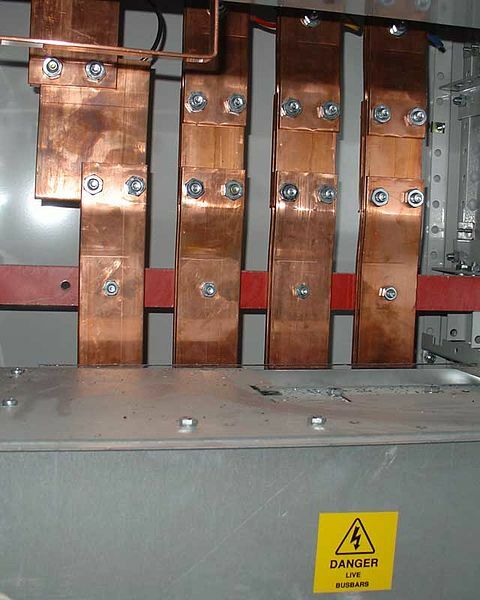 Copper has many applications, mainly in the electronic industry and in the agricultural and machinery fields. Given the variable extraction rates, the price of copper at international stock markets has been highly variable. Copper prices went from $1.32 / kg in 1999 to $8.27 in 2006. Prices are closely linked to the general state of the economy. Commodity traders wishing to start trading with copper need to understand that the demand for this product is of a strongly seasonal nature. There is a surge in the demand for copper after the Chinese New Year (January–February), so it is common to see a rise in copper prices and in the amount of copper futures being bought during the early weeks of the year. The main copper-producing countries are Chile, the United States, and Peru. The largest indexes of copper consumption can be found in the European Union, China, and the United States. Expert traders believe that copper will be one of the most easily tradable commodities during the next 20 years. This is due to the strong demand from rapidly industrialising countries like China and India, where copper plays a main role in the construction industry. 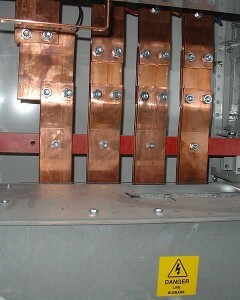 It is expected that the demand for copper will rise by 1.2 per cent during 2012. However, and given the current economic downturn experienced by the global economy, copper prices might decrease substantially, in line with the diminished demand from industrialised countries being affected by the crisis. Traders must also take into account the fact that copper reserves are finite. Environmental analysts believe that reserves in Chile and the United States could be depleted within the next 60 – 70 years. Learn more about other metals to trade.